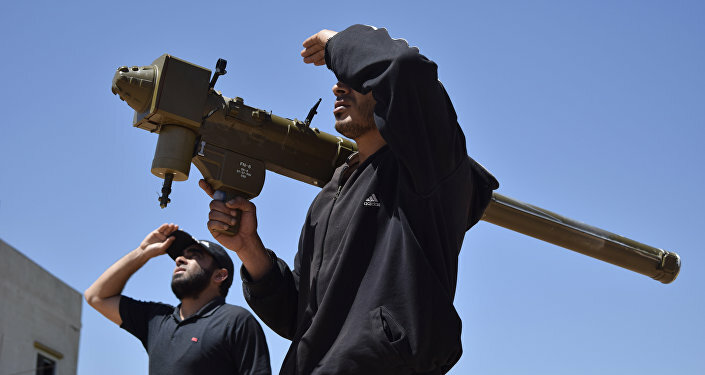 The US weapons supplies to allies in Syria raise fears that the weapons can get into hands of the militants and can be used against the Syrian army, escalating the conflict in the country, the chair of the Russian upper house of parliament's defense committee said on Friday. MOSCOW (Sputnik) — On Thursday, US President Barack Obama lifted formal restrictions on arms supplies to US allies in the fight against terrorism in Syria, considered by Washington as one of the countries-sponsors of terrorism. "The US provided possibility of arms supplies to non-state actors and individuals, which raises questions. 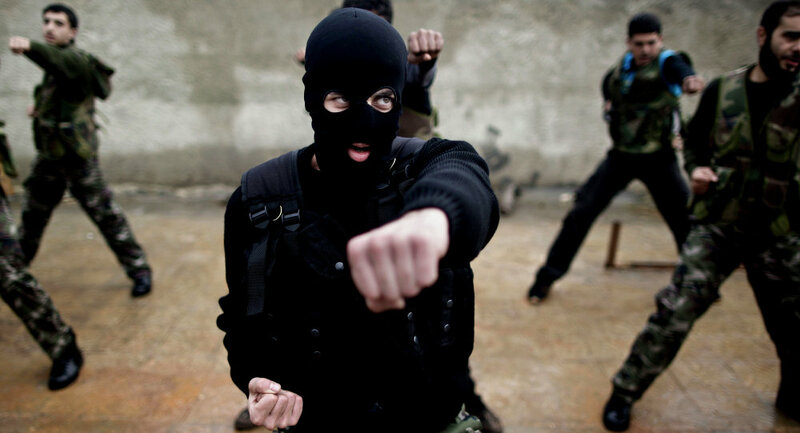 If they see the so-called moderate opposition as the non-state actors, there is a risk that these weapons can be used against the Syrian army," Viktor Ozerov told RIA Novosti. Ozerov stressed that such a scenario could lead to irreversible consequences and the emergence of a new hotbed of tension in Syria. US State Department spokeswoman Elizabeth Trudeau claimed that the US position against arming the Syrian opposition would not change even if government forces retook Aleppo.